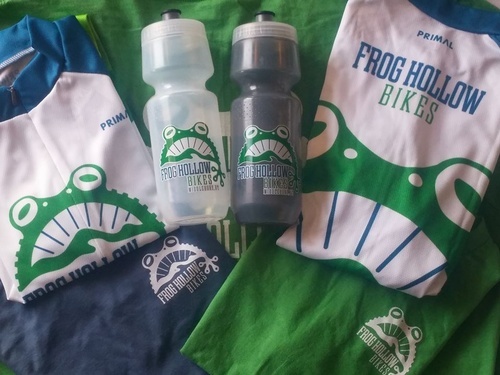 Frog Hollow Bikes is the bike shop for everyone. 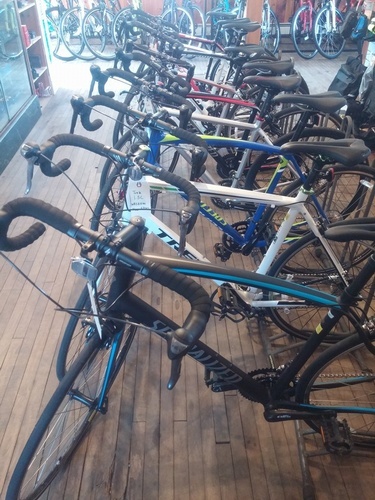 We strive to provide the highest quality bicycle sales, service, maintenance, and cycling education to Middlebury and surrounding communities. 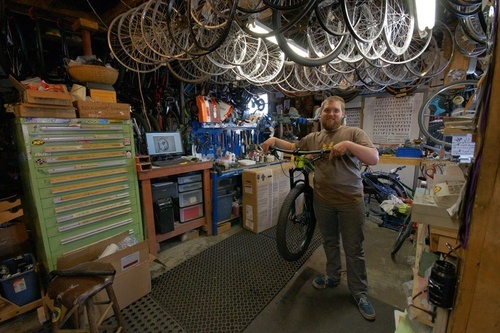 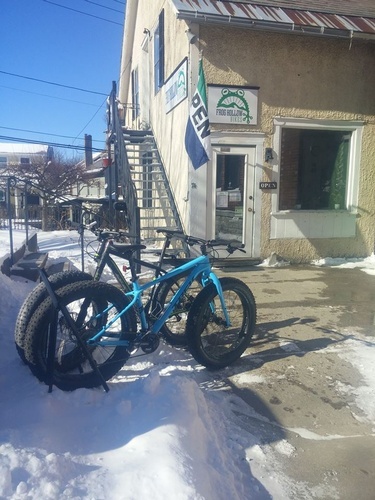 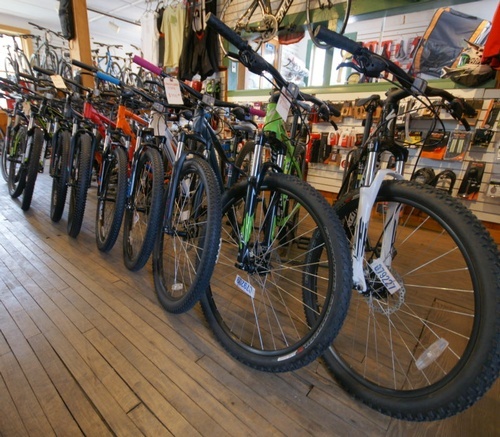 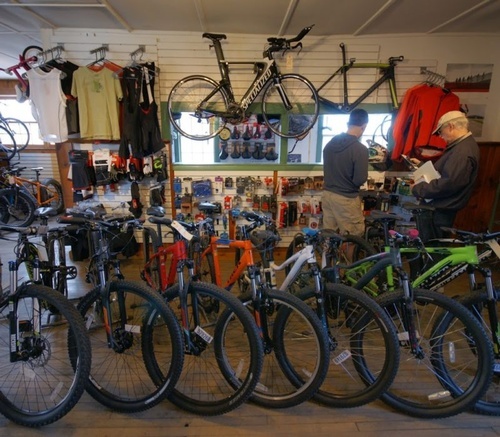 We provide a wide range of bicycles and accessories for all types of riders, and work to improve, expand, and promote all types bicycle use in the Middlebury area.